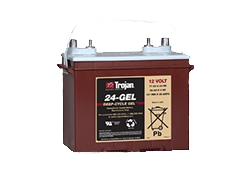 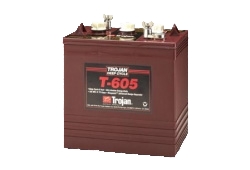 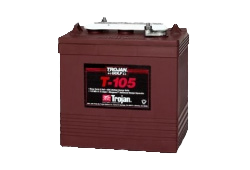 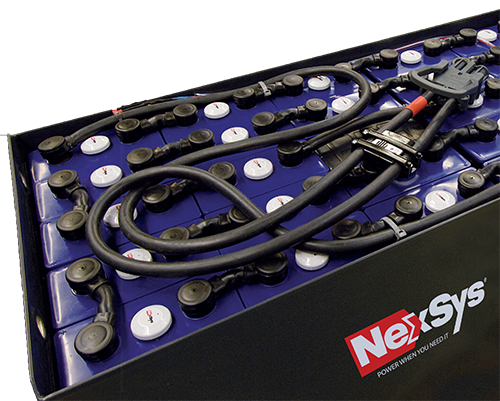 For dedicated sales, hire and repair of forklift batteries and chargers, there’s only one choice. 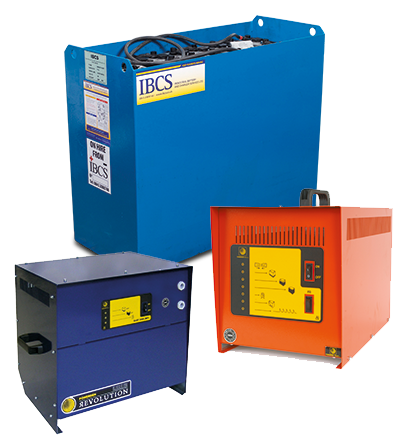 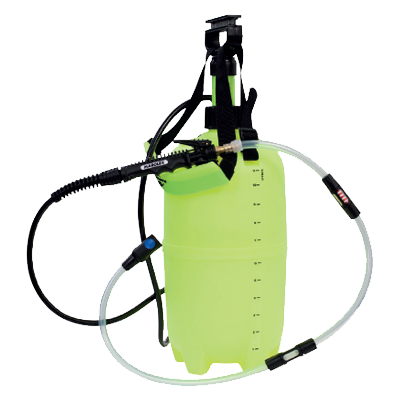 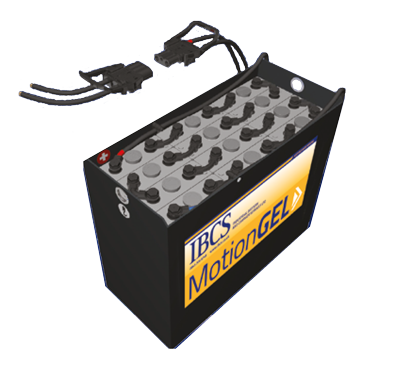 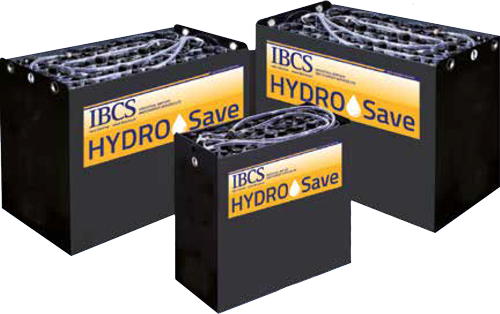 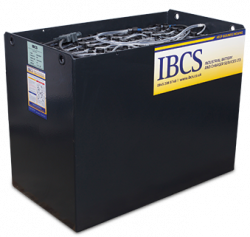 IBCS has over 30 years’ experience in the industry, supplying OEM solutions, maintaining the operation of existing equipment and hiring batteries and chargers from our extensive hire stock at competitive rates. 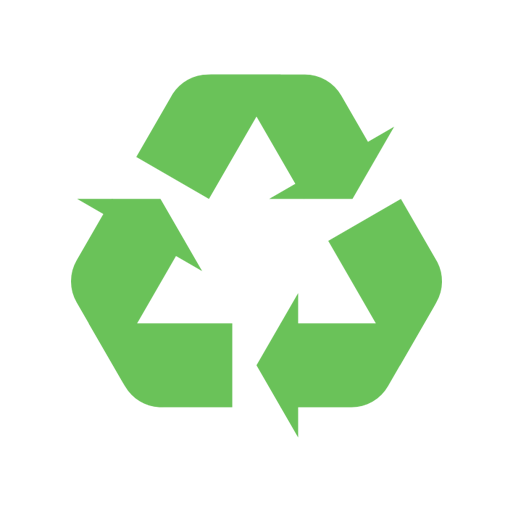 Learn more in just a moment. 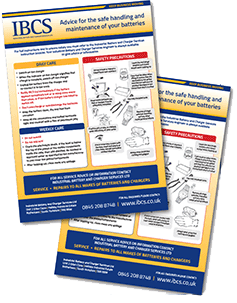 The importance of matching the correct charger with the battery cannot be underestimated as using an incorrect charger will inevitably result in premature battery failure. 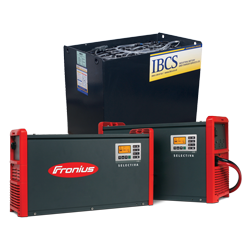 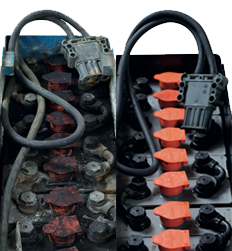 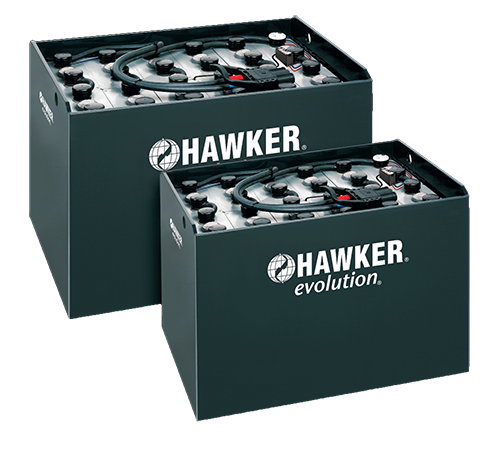 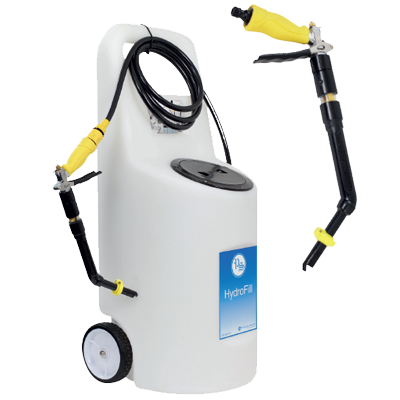 At Industrial Battery and Charger Services we have a complete range of chargers to suit all motive power applications. 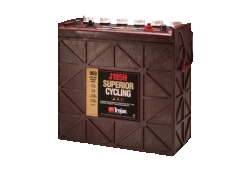 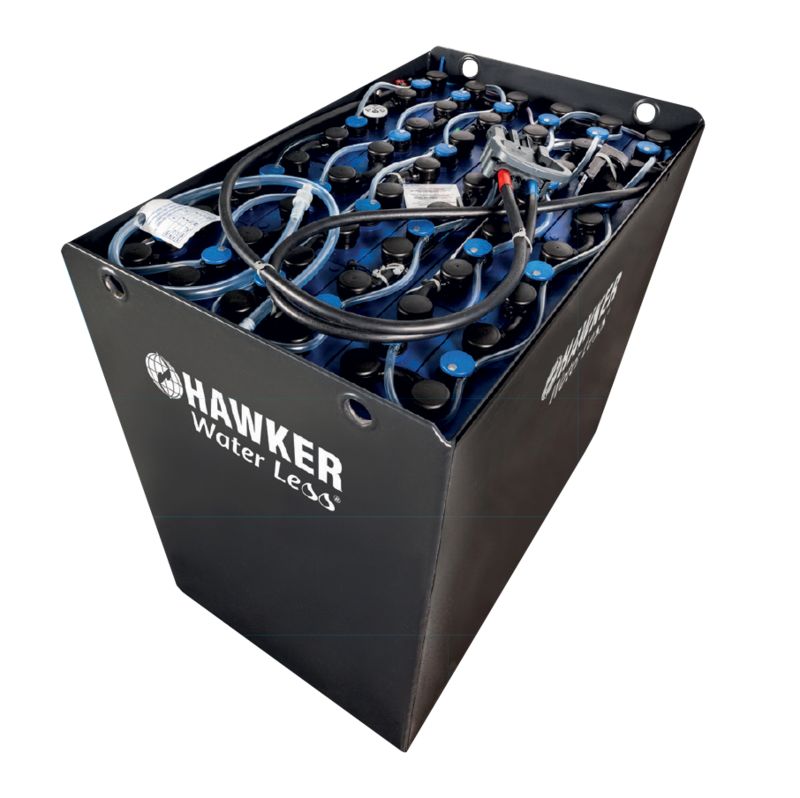 We are able to offer help and advice on all aspects of battery charging and our service engineers are able to repair and maintain all types of battery chargers in use today.